What are the toughest challenges you face relating to warehouse labor strategies? These are the top three responses. Distribution professionals are clearly worried about a potential shortage of available warehouse labor. The turnover rate for warehouse workers, according to the Bureau of Labor Statistics, is 36 percent. The Material Handling Industry reports that the logistics industry will be looking to fill about 1.4 million jobs, or roughly 270,000 per year, by 2018. What benefits can be gained from usage of a formal warehouse labor management system (LMS)? 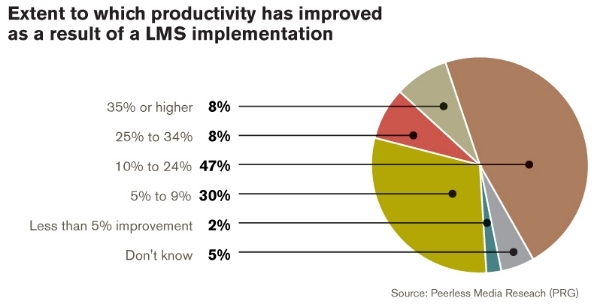 Of those firms that have implemented LMS, nearly all have seen significant productivity improvements as a result. These kinds of productivity gains suggest there would be a solid ROI from investment in a LMS system. For example, in an environment with 50 warehouse workers, a 10 percent productivity hike would save around $190,000 annually, equating to a 1 to 2 year payback period. Outsourcing to a 3PL with a strong warehouse labor management system is a way to realize these benefits with no capital investment. To reduce warehouse costs, focus on labor management. Download the complete survey research report – Labor Management Strategies in the Warehouse...just click below.